Does Ecigchina.com Share the Information It Receives? Are Children Allowed to Use Ecigchina.com? The information we learn from customers helps us to personalize and continually improve our customer service, while developing ways to improve your shopping experience at ecigchina.com. Following is some of the information we gather about our users. Information You Provide Us: When you complete a Customer Profile Form on line, we receive and store the information you've provided. This information is basic, including: name, address, phone, fax and cell phone numbers, e-mail address and business information (if applicable). We use this information that you provide for such purposes as responding to your requests, communicating with you and customizing future shopping for you. Cookies are alphanumeric identifiers that we transfer to your computer's hard drive through your Web browser to enable our systems to recognize your browser. 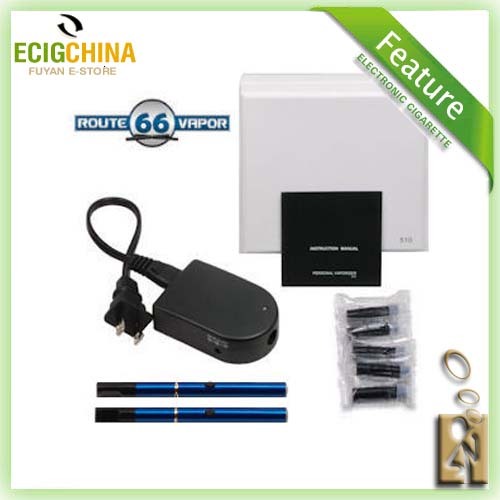 We can see what pages you click through, plus store items in your Ecigchina Shopping Cart between visits. The �Help' portion of the toolbar on most browsers will instruct you on how to prevent your browser from accepting new cookies, how to have the browser notify you when you receive a new cookie, and/or how to disable cookies altogether. Information about our customers is an important part of our business, and we are not in the business of selling it to other companies. We share customer information only as described in this statement and with subsidiaries of Ecigchina.com with controls that are either subject to this Privacy Notice or follow the practice at least as protective as that described in this Notice. 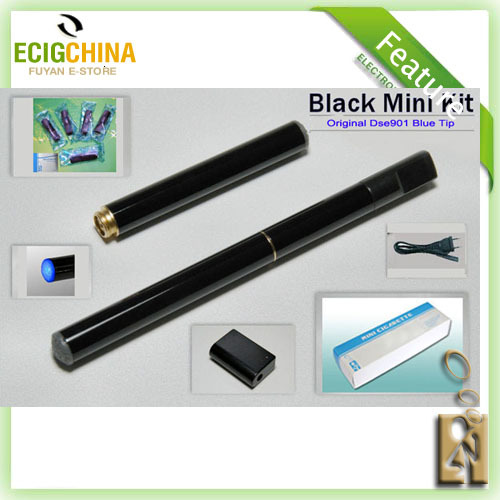 As discussed above, you always have the choice not to provide information, even though it might be needed to make a purchase with Ecigchina. 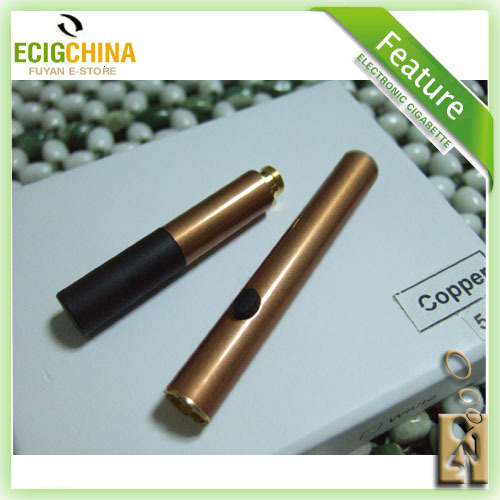 You can add or update certain information on your Personal Ecigchina pages at any time. If you do not want to receive e-mails or other mail from us, simply contact the Ecigchina offices and you will be removed from our mailing list. No! Ecigchina.com and Ecigchina products are only sold to adult smokers, 21 years or older. If you choose to visit Ecigchina.com, your visit and any dispute over privacy is subject to this Notice and our Conditions of Use, including limitations on damages, arbitration of disputes, and application of the law of the State of Arizona. If you have any concern about privacy at Ecigchina.com, please contact us with a thorough description, and we will try to resolve it. KGO batteries are great as well.